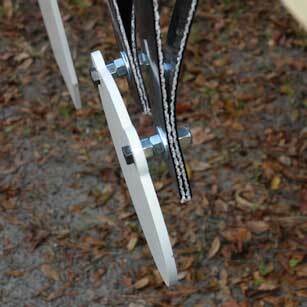 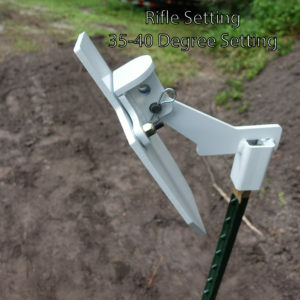 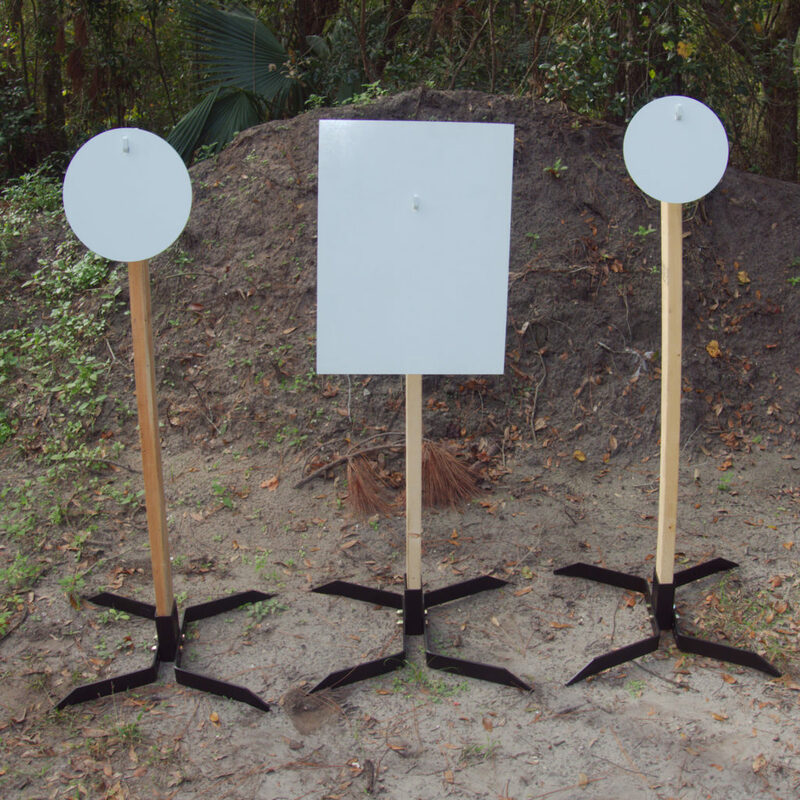 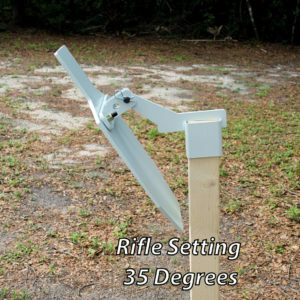 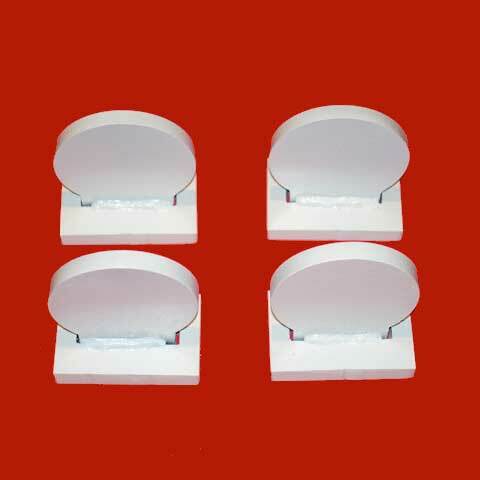 Extreme Angle Targets - AR500 steel angled targets last longer! 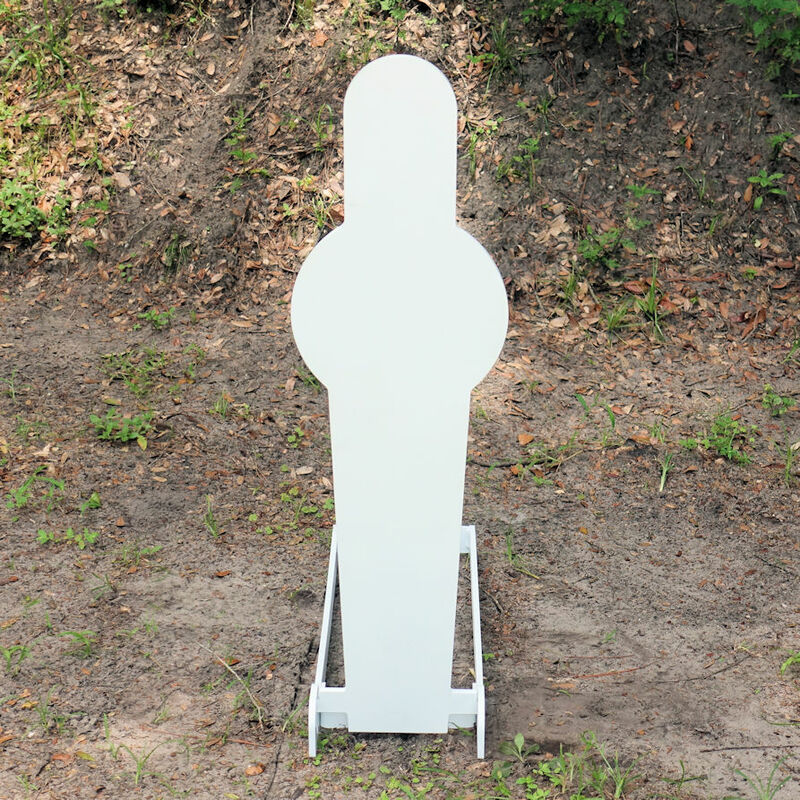 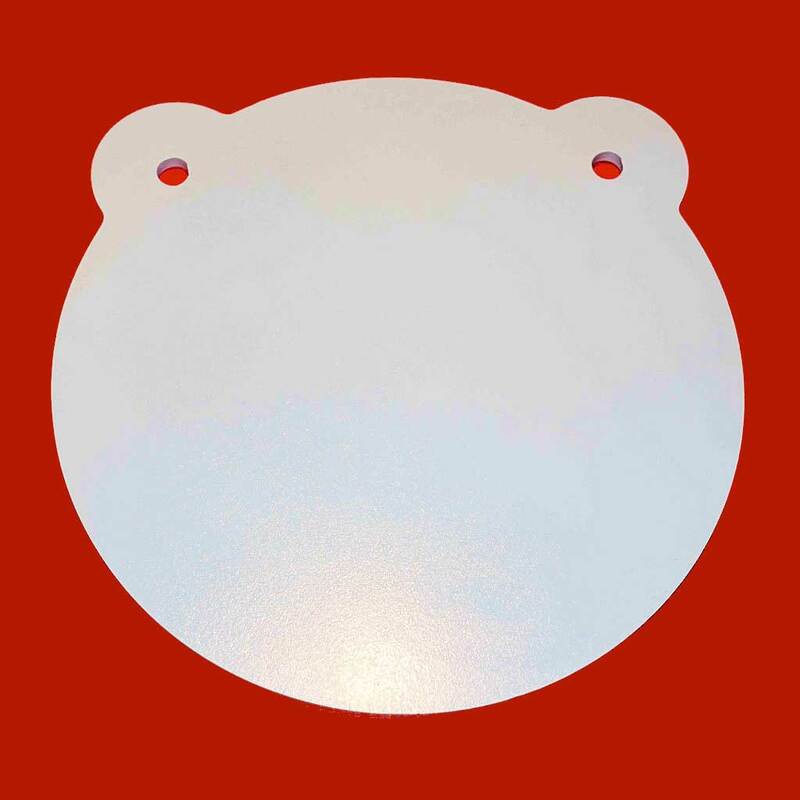 Our Extreme Angle Targets are one of a kind! 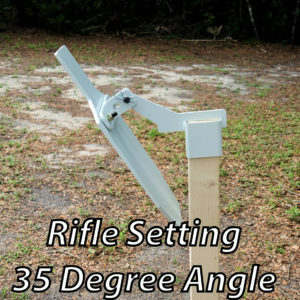 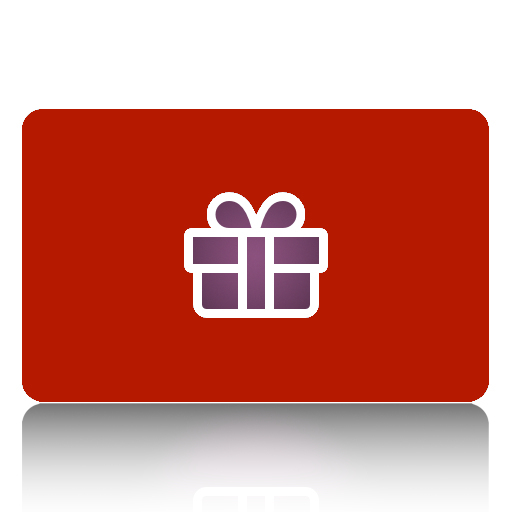 With the removal of 1 pin you can change the angle of the target. Shoot handguns at a 20% angle, rifles at a 35% angle. 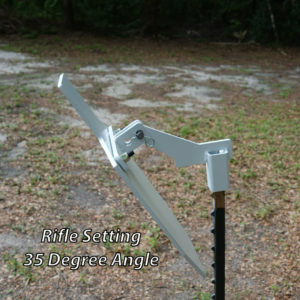 The angle helps to deflect splatter down for a safer shooting environment. 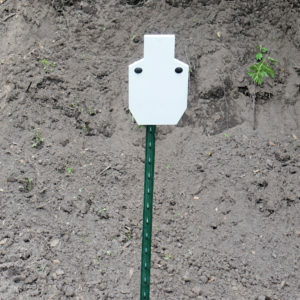 It also helps to lesson impacts to your AR500 steel target. 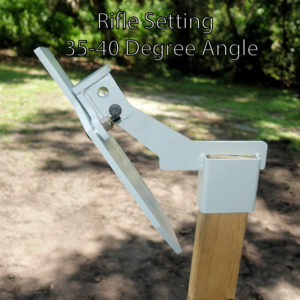 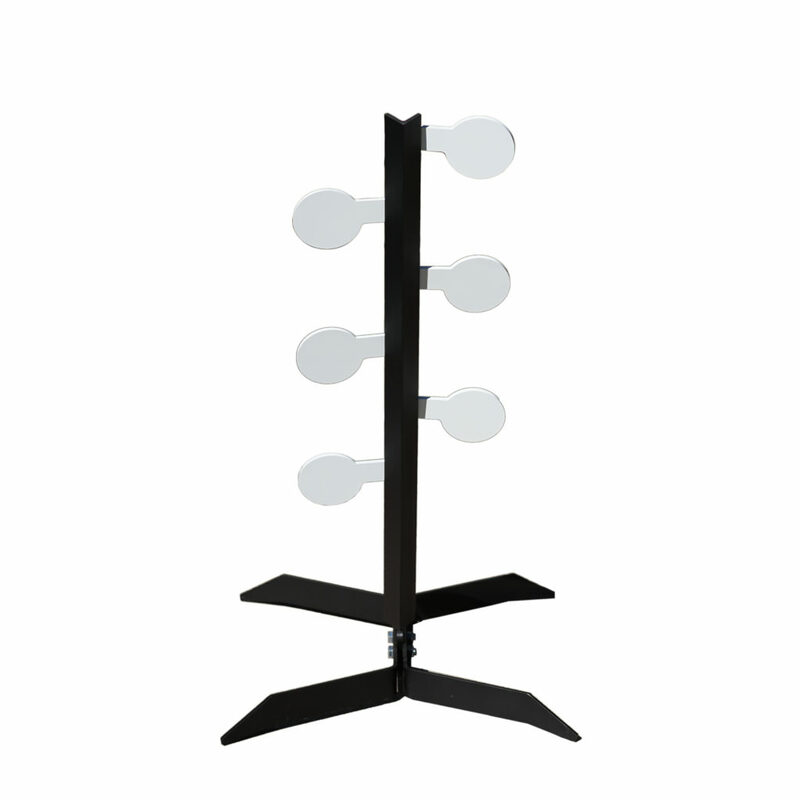 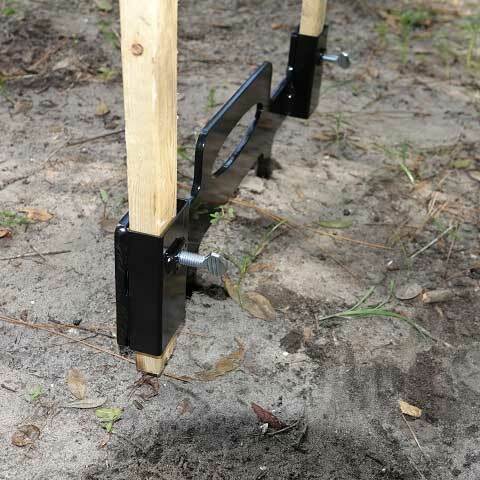 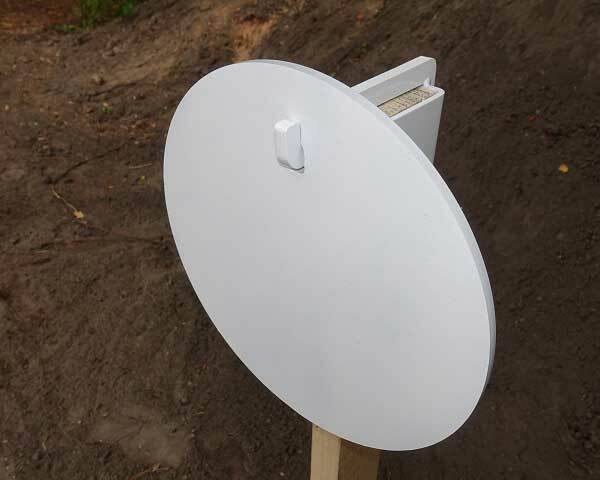 We offer our Extreme Angle Targets with either a 2×4 or t-post mount, so you can choose your preferred stand. 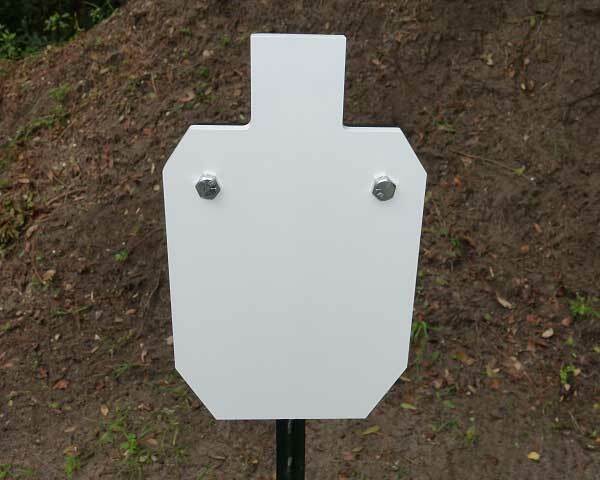 The B/C zone IPSC target is made from premium 3/8″ AR500 steel, precision cut using a CNC plasma cutter with water submersion to maintain the strength of the steel. 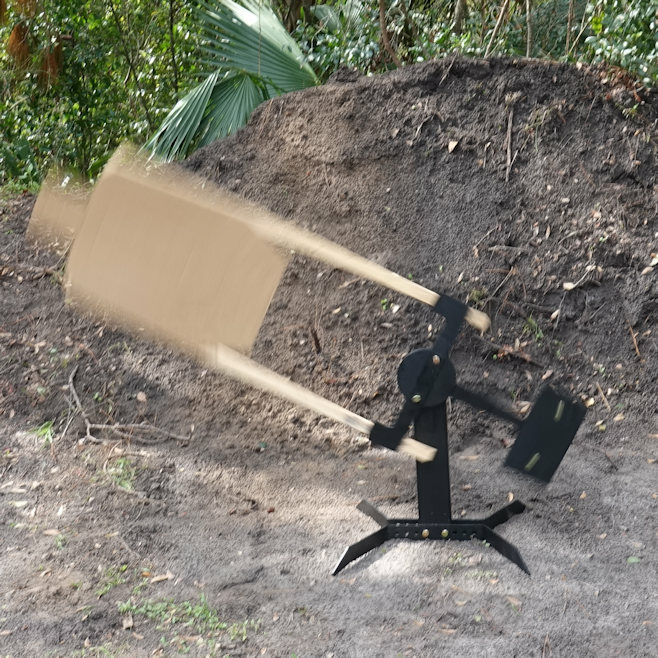 The silhouette target swings freely when shot, to absorb impact. 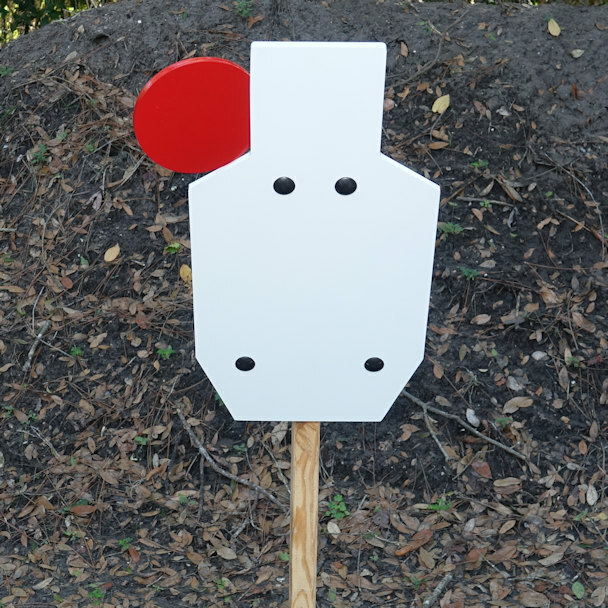 Professional shooters, law enforcement, etc., may use this target as a Close Range Rifle Target. 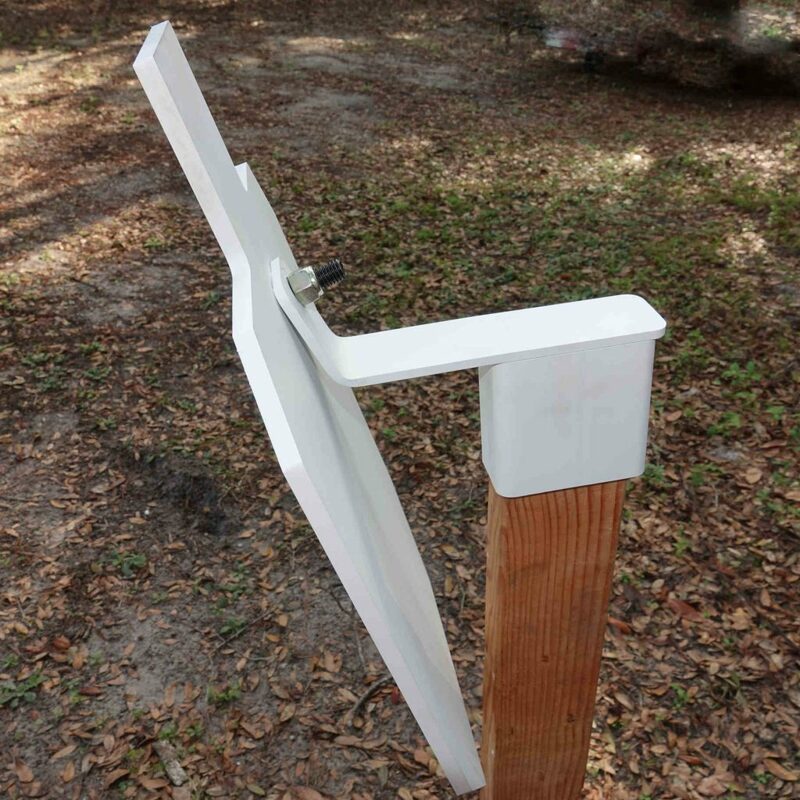 All gun safety rules apply, and Superior Ideas assumes no liability. 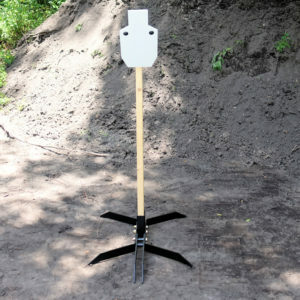 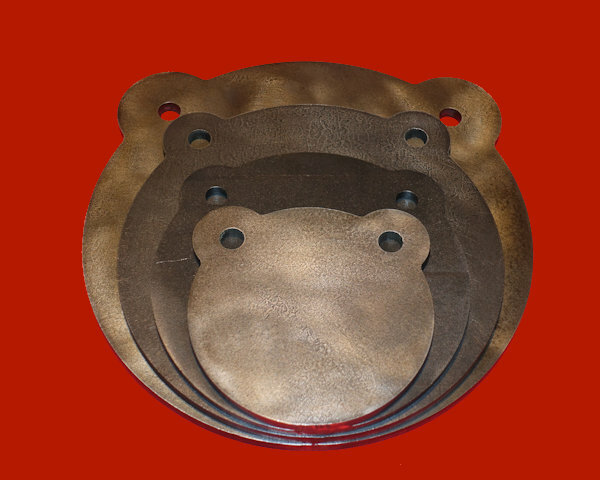 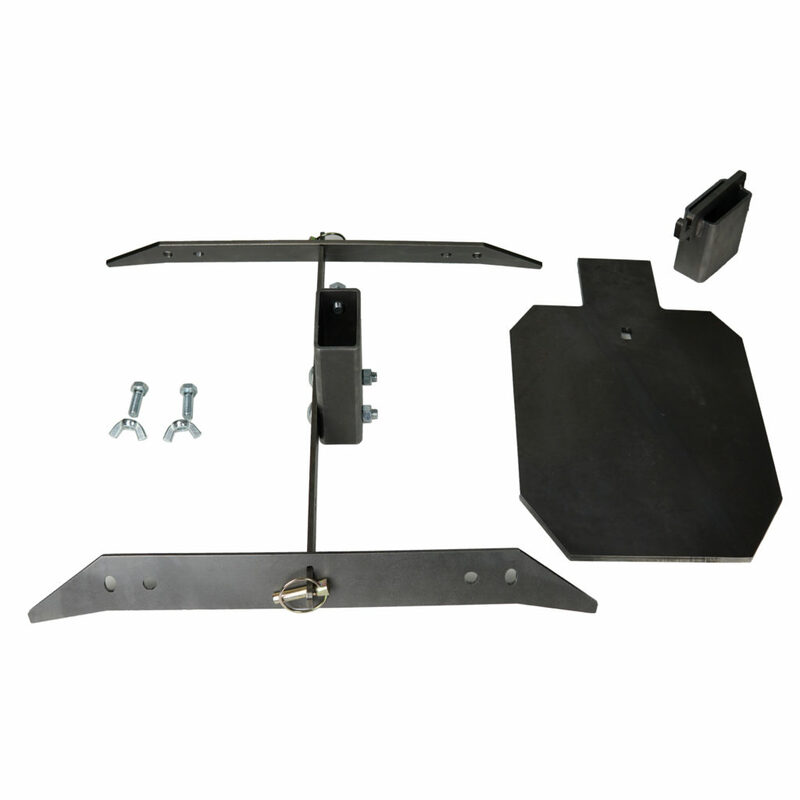 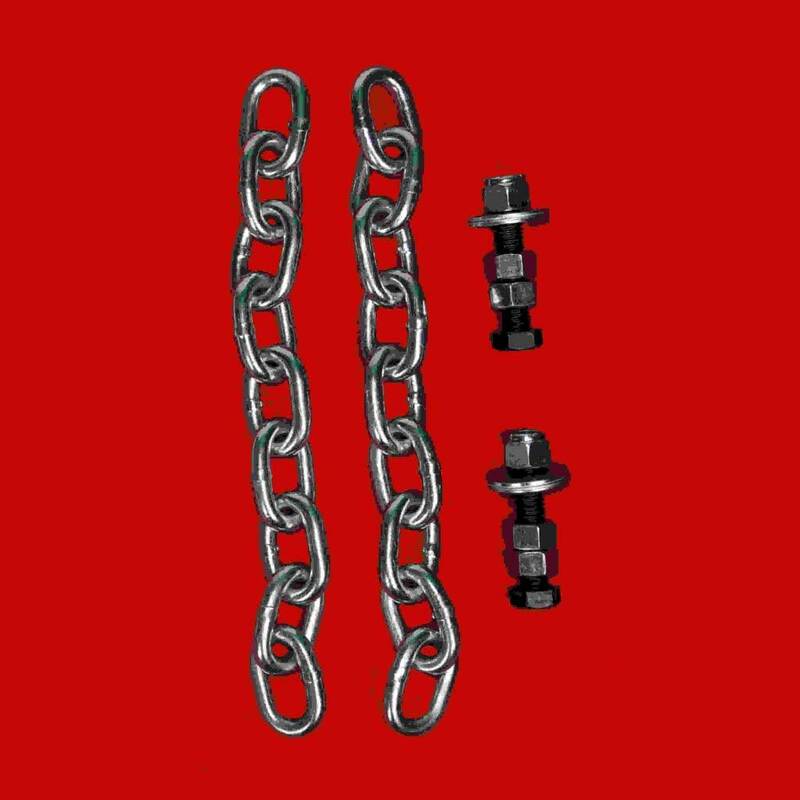 Check out our Extreme Angle Targets today for a flexible shooting system that helps preserve your AR500 steel!